Image courtesy of Kilkenny People. Read the original article on the Kilkenny People here. 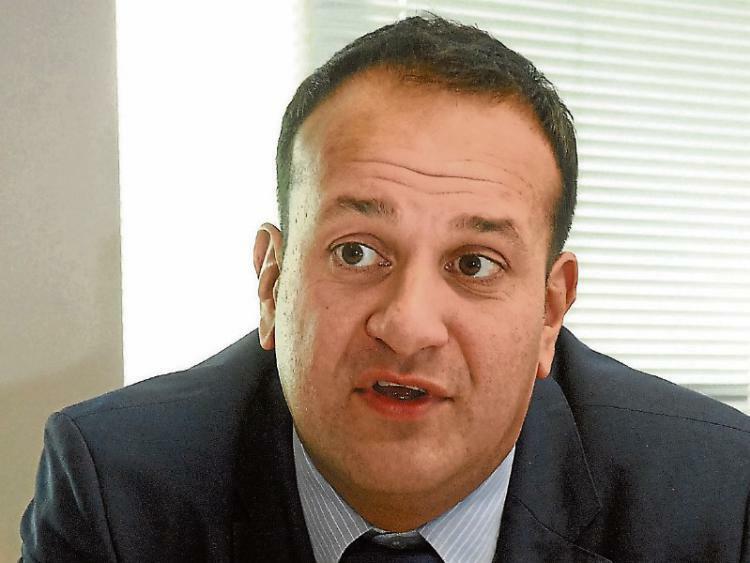 Taoiseach Leo Varadkar will open this year’s Iverk Show in Piltown on Saturday, August 26. Regarded as one of the country’s best agricultural shows, it attracts crowds in excess of 15,000 annually. It is always a great pleasure to admire the creative skills of exhibitors in the arts, crafts, flower arranging, baking and photography sections of the show. Some of the exhibits are simply amazing. For example in flower arranging what creature can you make from garden plant material – flowers, fruit or vegetables? Have a look at the picture from last year’s show. And yes this is from the children under 15 O’Shea Farm classes. This year’s flower arranging classes again contain some interesting themes. The Rose Bowls theme of ‘And Always There Is The Sea’ will surely produce some fascinating creations. The adult and junior baking sections also have some spectacular creations. The decorated rice krispie buns and gingerbread men make one wish they were a judge – judges get to taste them. Don’t forget the most famous competition of them all – the Iverk Produce Great Cherry Cake competition. With over 50 entries and a first prize of €200 it is mouth watering. I always wonder how exhibitors get the cherries in exactly the right place – another great skill of the creator. The Morris Oil art and craft marquee is another area demonstrating creative skills. Are you good at knitting, crochet, embroidery, paper craft and tapestry, cross stitch, decoupage, painting or poetry? Yes there are classes for all these and more for the young and the not so young. Last year on display was a tapestry that won first prize at the show 100 years ago and testimony to the creator was still in very good condition. Photography was introduced into the schedule a couple of years ago and is proving very popular. You still have time to put your creative thinking caps on as entries do not close until August 18. If you enter online you will be included in a draw for €100. So no excuses!! See you at Iverk Show on the 26th August.